MPSC Police Sub Inspector Recruitment 2017: Maharashtra Public Service Commission Recruitment Notification for Police Sub Inspector posts has been Published on their official website www.mpsc.gov.in. Aspirants are hereby notified that they can send their online application to Maharashtra Public Service Commission on or before the final date of Application. 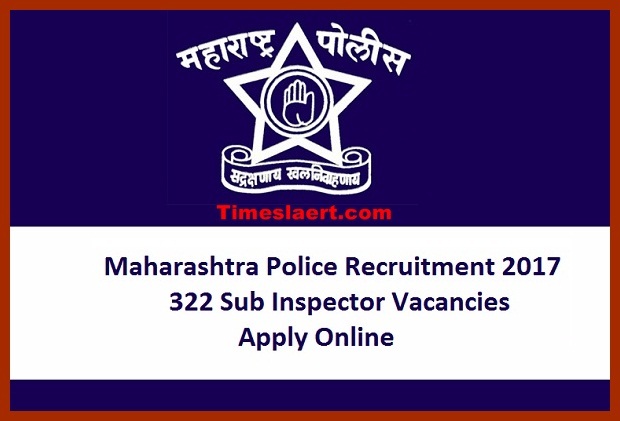 As per the official advertisement of MPSC, near about 322 Police Sub Inspector positions will be filling up by Maharashtra Public Service Commission. Here it is fantastic information for the seekers who are searching for vacancies in Maharashtra. These Police Sub Inspector vacancies are disclosed by the Maharashtra Public Service Commission for the eligible candidates. Interested competitors must complete the online application process of MPSC Police Sub Inspector Recruitment 2017 by accessing the official website on or before 4th July 2017. As per MPSC Recruitment 2017 suitable candidates are required to approach official website. You should aware of all the process of Maharashtra Public Service Commission Recruitment 2017 like MPSC qualification criteria, execution process, age limit, online application process, application fees last date of application, etc. Candidates must register for the MPSC Police Sub Inspector Recruitment 2017 on by online. Applicants seeking for Police Sub Inspector Jobs can use this option and we support the entire interested one by providing the complete details. 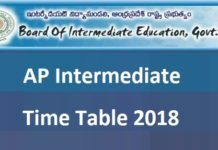 Aspirants will choose according to their performance in written test and Physical test so the Commission has shortly given the written examination dates. Passionate aspirants can apply for the MPSC Maharashtra Police Sub Inspector Recruitment 2017 before the due date is 4th July 2017. The applicant who is registering for the recruitment must pay the application fee of Rs.523 by General/OBC Category and Rs. 323 by SC/ST category. 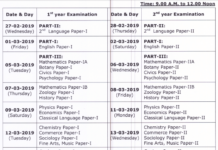 The screened candidates will get monthly pay scale as per the norms of MPSC organization. Qualification: Applicants who pursued Matriculation, Intermediate, Graduate Degree or its identical from well registered University or Board. Pay Scale: Rs. 9300 to Rs. 34800/- With Grade Pay Rs. 4300/-. Selection Methods: Contenders will be selected on the basis of written test & Physical test. Initially, the applicants have to enter into the online web portal and read all the guidelines. Then eligible candidate must click on the apply online link. Fill it completely and upload prescribed certificates on before the final date is 4th July 2017. Final Date To Apply Online: 04-07-2017.